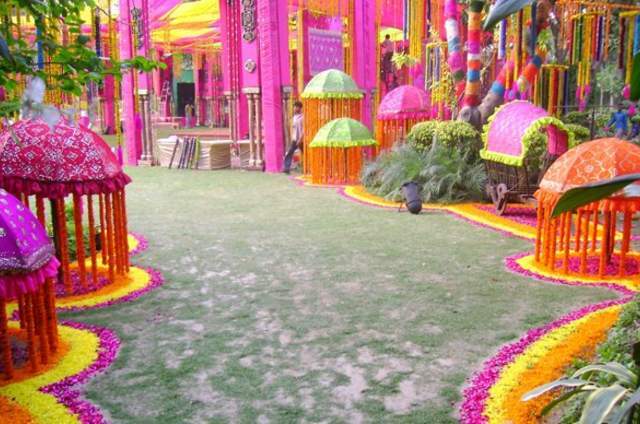 Lagan Mandap is dedicated to creating unique, traditional, fun and personalized weddings. 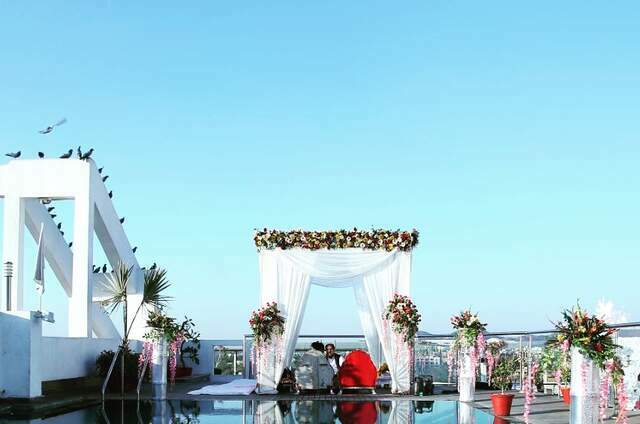 We believe that celebrations should reflect the tastes and personality of the couple, so let us be the best friend that holds your hand through this exciting time. We will help you make the right decisions to fit your budget. 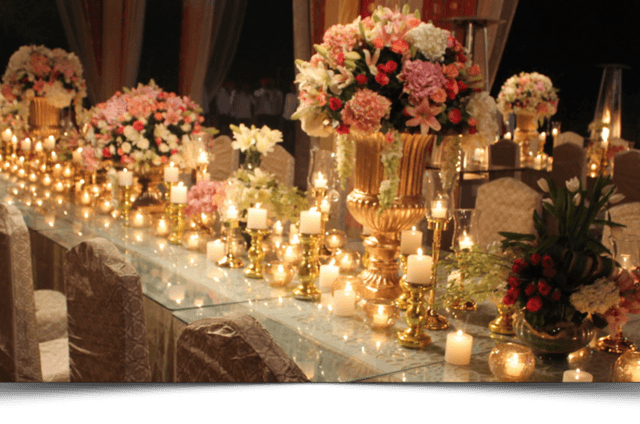 Your wishes and desires are the most important and we strive to make them a reality! Rajasthan is one of the states in the world which can astound and amaze you as much with its enormous variety and where e very step you take transports you back thousands of years. 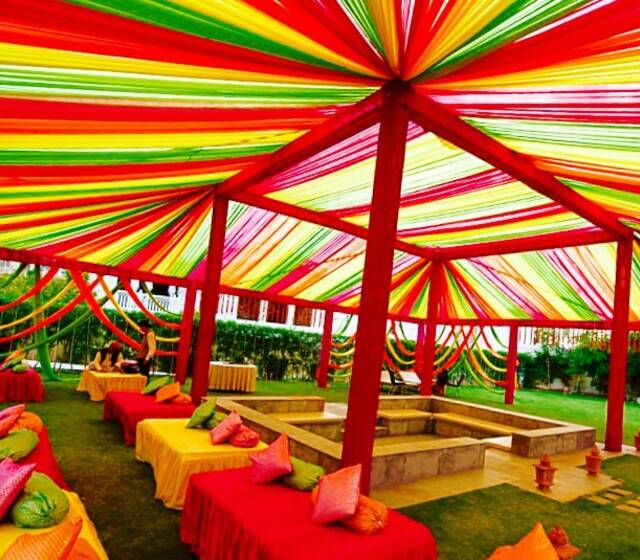 The lands come alive with exuberant folk dances, music, ballada and spectacular festivals that are an inseparable part of the soft golden sands of Rajasthan. 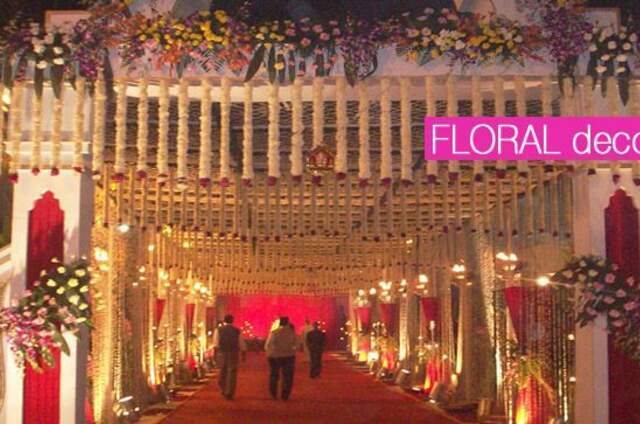 Rajasthan being the land of maharajas is the idyllic destination for royal weddings. 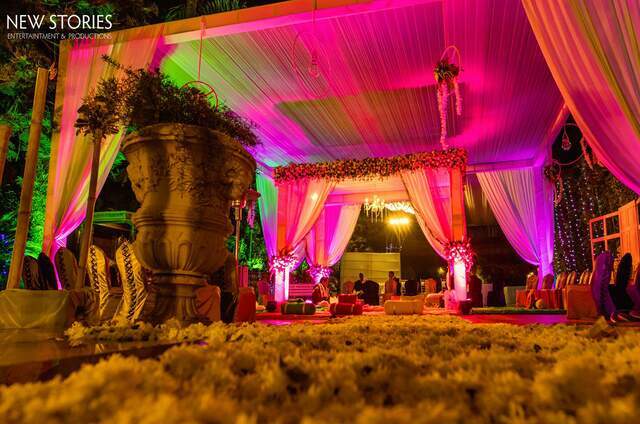 Weddings in Rajasthan evoke a sense of romantic, glitz and mesmerize you with the imperial and majestic settings. 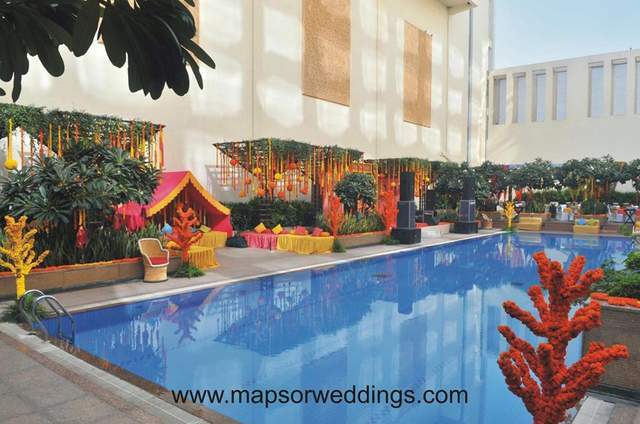 Rajasthan being such a rare combination of convenience, comfort, grandeur, ambience and accessibility makes it a favorite hub for dream weddings We also provide a wide variety of creative ideas and impart current trends and styles to your setting. 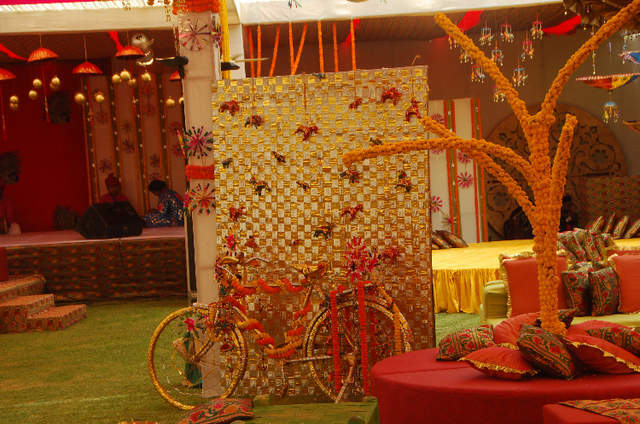 We offer you a wide variety of choice in the type of event you wish to host to ensure it befits your image and lifestyle. 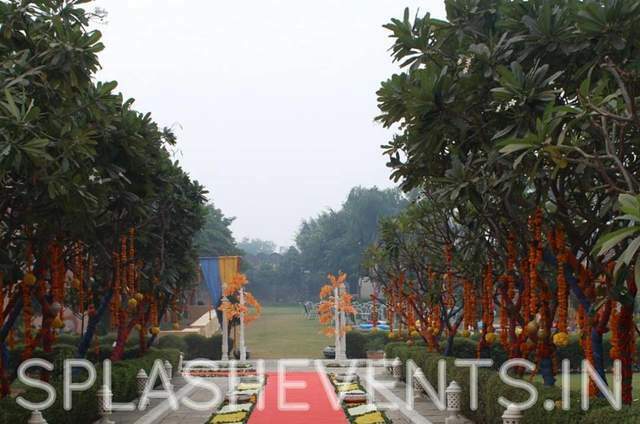 We believe in making every event a one-of a kind memory to all those present at the event.